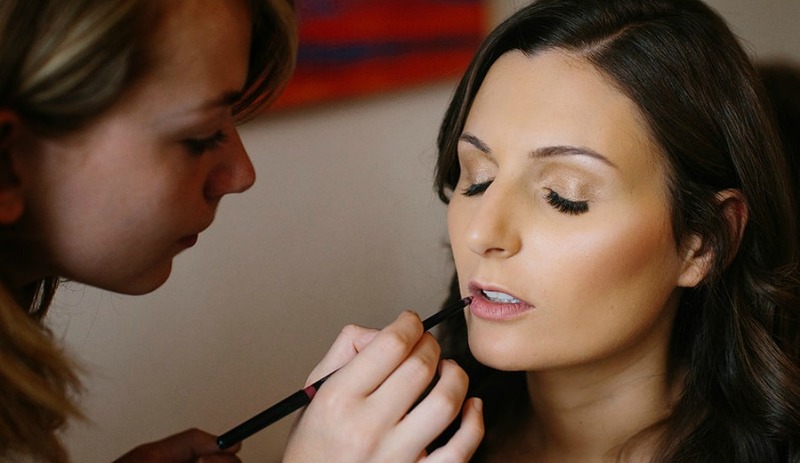 We had a pleasure to create a list of wedding hair and makeup artists based in Oxford area. 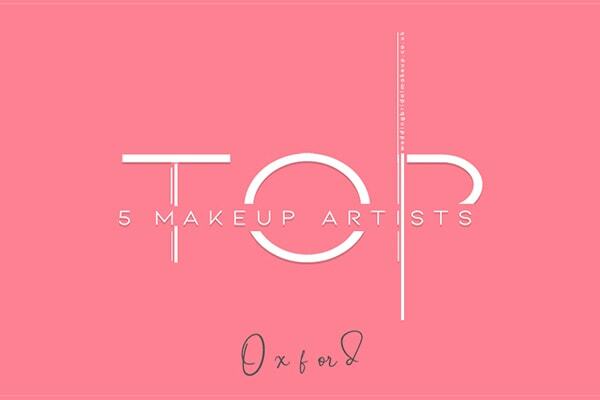 These makeup artists come with glowing recommendations, varied price ranges and individual specialities. While some come with celebrity clients and celebrity price tags, there are still some that offer good value for money. Julie is a Professional and Elite International Make Up Artist and Hair Designer within the Bridal Industry. She working with only Luxury Brands for Brides to feel at her best on the most special day of her life! Julie always keeps up to date with training and new products, as she believes everyone can always build upon their skills, knowledge and most importantly, kit. 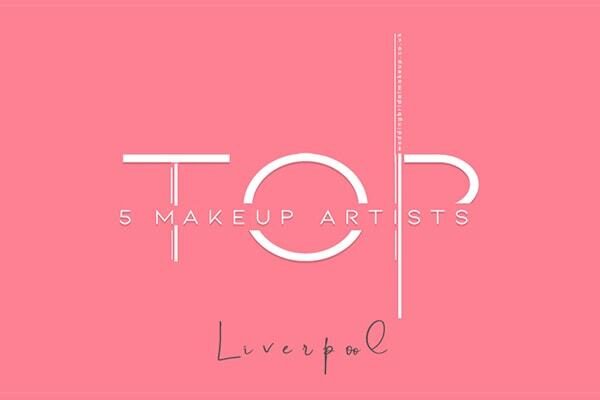 Lauren started her career within editorial and fashion based make up on photoshoots, catwalks, tv adverts & much more. She has work published in various magazines as well as working on a tv advert for AX Paris, featured on channels E4 & ITV2. She transitioned over to bridal makeup and hair styling as she fell more in love with the industry. She believes that there is no feeling that can compare to that of making over a bride and her maids on the most important day of their lives. Lauren can pride herself on that she uses completely Cruelty Free, Vegan Certified, ethically sourced products. Lauren has been shortlisted for the Oxford Venus Awards, The #QueenOf winner of Natural Beauty and is currently in the running for the best make up artist, London and the south east, for The Wedding Industry Awards 2016. 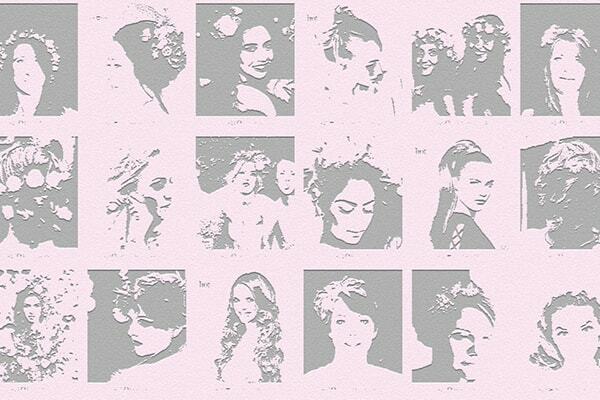 I am a freelance Makeup Artist specialising in Bridal, currently working for MAC COSMETICS. My passion is Makeup and all things beauty! Please take a look at my portfolio to get an idea of what I do. I am based in Oxford, however I do cover the surrounding citys and villages, including London. I provide a full range of makeup artistry skills for that special occasion or event that deserves a professional edge. All products used are MAC. 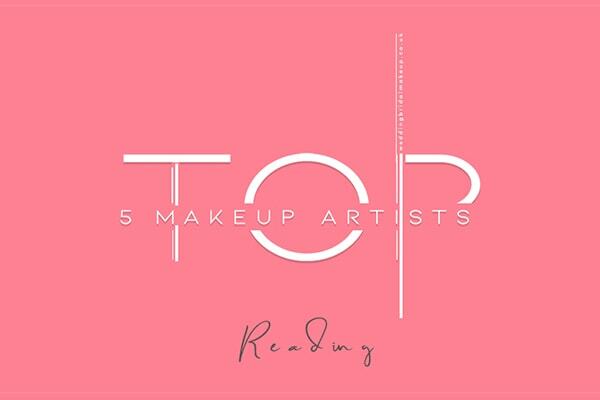 Rachel Lisa Jones is a mobile Hair and Makeup Artist based in Witney Oxfordshire for weddings, special occasions, lessons, photo shoots, fashion and film. 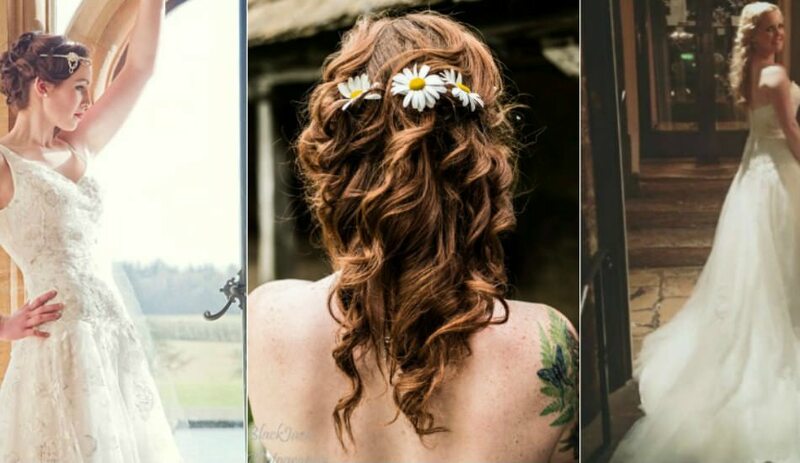 Rachel Lisa Jones is a mobile Hair and Makeup Artist covering the Cotswolds and surrounding areas. 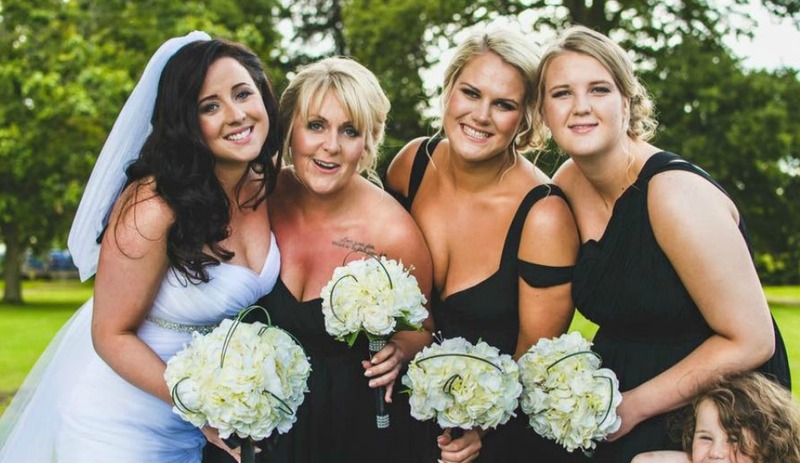 Rachel has worked in the industry for 12 years and her services include: Bridal and bridal party hair and makeup, Hen do Makeovers – Vintage and Glamorous, Fashion Editorials and photo shoots, Corporate Film hair and makeup, Prom hair and makeup. 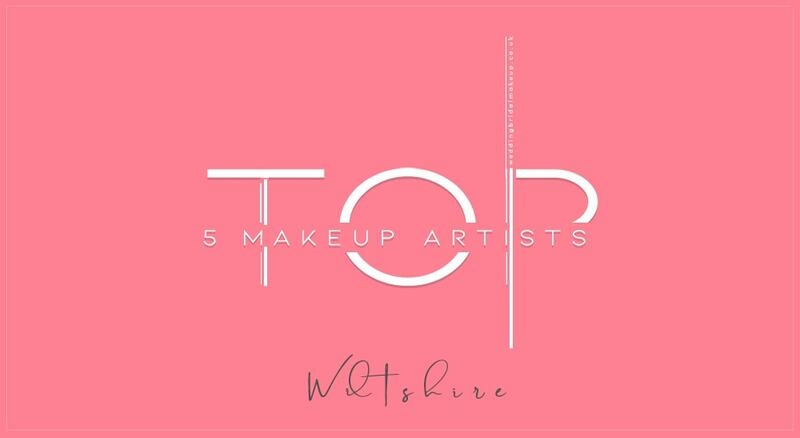 Top 5 Makeup Artists in Suffolk, East of England.